Fiji Airways national team captain Jerry Tuwai missed out on the World Rugby Sevens play of the year award in Monaco. 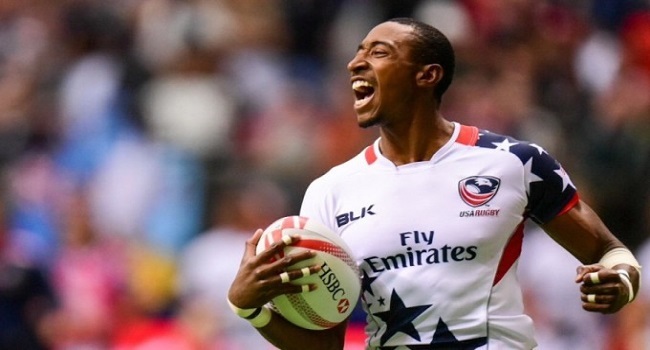 USA speedster Perry Baker, who had an outstanding performance last season has won the award. Baker becomes the first player from USA to win the prestigious award. Meanwhile, New Zealand’s Michaela Blyde won the World Rugby Women’s Sevens player of the year award and Rieko Ioane grabbed the Breakthrough Player of the year award.